Holiday movies have always been popular among the world. As an anual festival, Easter is not only a holiday in which you could take a rest, have some fun, eat Easter food, play Easter games, but also it’s a wonderful time for you to watch fantastic movies of Easter themes. Most movie studios would publish new movies around Easter holiday. 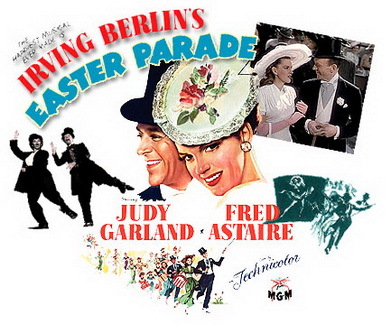 There are various Easter movies to watch on Easter day. In this post, we would like to share some 10 best Easter movies of all time, and, what’s more, introduce an easy to use method to assist you creating 3D Easter movies and burn Easter movies to 3D Blu-ray disc with professional 3D Blu-ray burner software. Multiple advantages are provided if you burn Easter movies to 3D Blu-ray disc. You could gather your Easter movie collections onto Blu-ray discs, watch Easter movies in 3D with your 3D player or TV, get a copy of your Easter movie collections and send it as a gift to your friends, store your Easter movie collections for safekeeping, spare your computer hard drive space, etc. To burn Easter movies to 3D Blu-ray disc is not difficult. But you will need some professional tools, like 3D Blu-ray creator software and Blu-ray recorder drive. 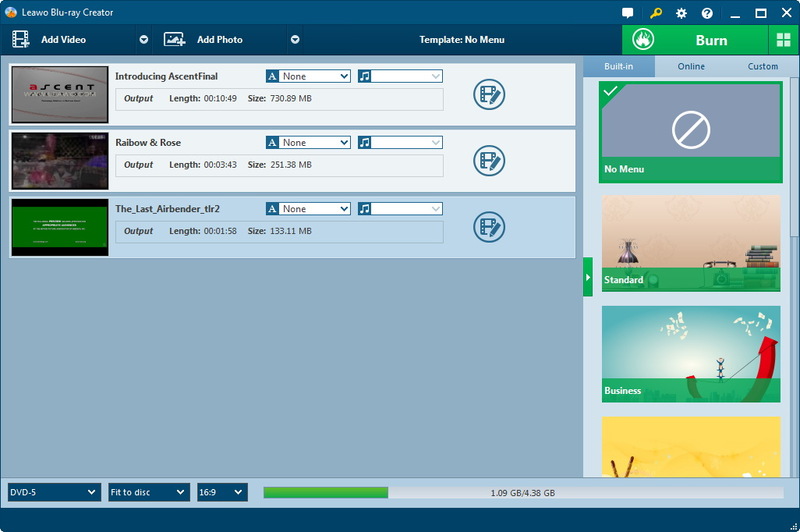 Leawo Blu-ray Creator offers you the best solution to convert Easter movies and burn to DVD/Blu-ray disc in 3D effect. 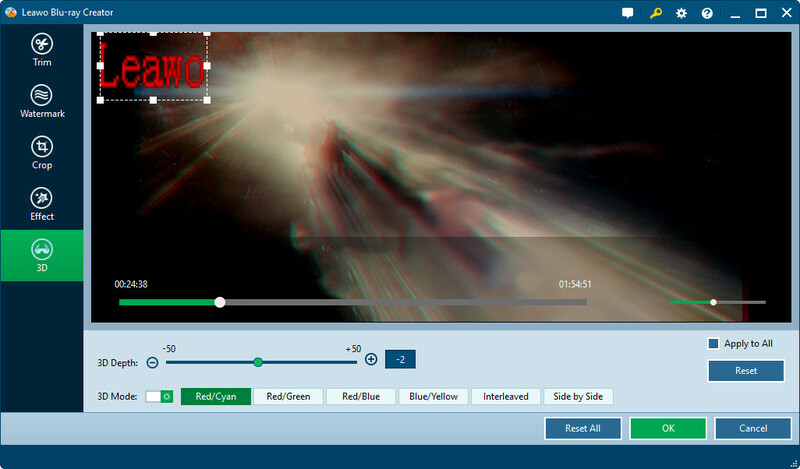 Open the “3D” tab, by moving “3D Effect” option to green, you could burn 2D videos to 3D Blu-ray/DVD movies with 6 different 3D effects available: Red/Cyan, Red/Green, Red/Blue, Blue/Yellow, Interleaved. The 3D Depth could also be adjusted. You could get instant preview of selected 3D effect. 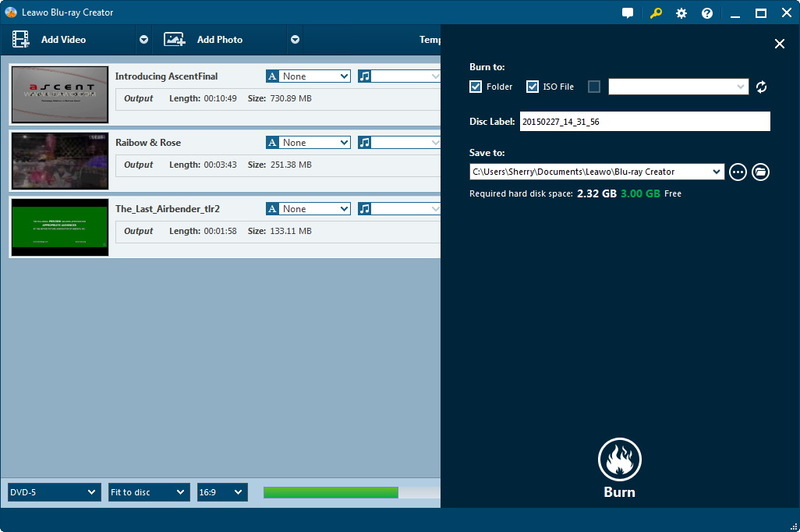 Insert Blu-ray disc into Blu-ray recorder drive, set output Blu-ray disc type at the bottom of the main interface (mentioned in Step 1), and then choose Blu-ray recorder drive as target under "Burn to" option to burn Easter movies to Blu-ray disc. To burn Easter movies to Blu-ray folder or ISO iamge file, select Folder or ISO file under the "Burn to" option. "Burn to" option allows multiple choices. At last, click the bottom "Burn" button. This Blu-ray Creator would start to burn Easter movie to Blu-ray disc immediately. You could view the burning progress on the Burning interface. After burning, you get 3D Blu-ray disc of Easter movies. 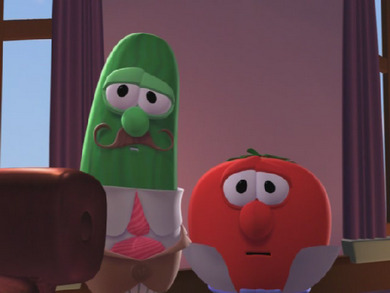 Watching Easter themed movies on Easter Day is without doubt an interesting and meaningful way to celebrate this holiday. Some Easter movies bring us fun, while some religous related Easter movies show us some history knowledge about Easter holiday. 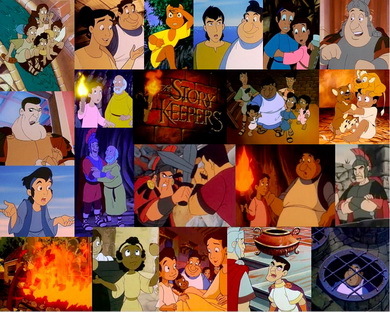 There are Easter movies for kids, family, and other themes. Below, we collected 10 best Easter movies of all time. You could freely watch them on Easter Day or try to burn these Easter movies to 3D Blu-ray disc via the method mentioned above. The Easter bunny started out as a stuffed animal that a little girl named Glenda got for Christmas. 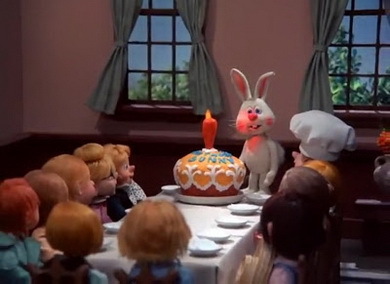 But when Glenda comes down with scarlet fever, her mother is forced to burn all of her bed linens, clothing, and even her favorite toy rabbit, Stuffy. Lucky for Stuffy, a fairy named Calliope decides to turn him into a real rabbit. She tells him that he has to get the Golden Easter Lily in order to save springtime from a bad guy named Zero, who wants to keep spring from springing. 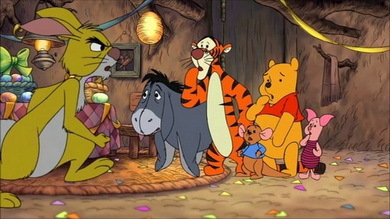 In order to save Easter, Stuffy enlists the help of some friends. Eggs are dyed, parades ensue, and Easter is saved. When Peter Cottontail tries to become the Chief Easter Bunny, he meets his toughest challenge. 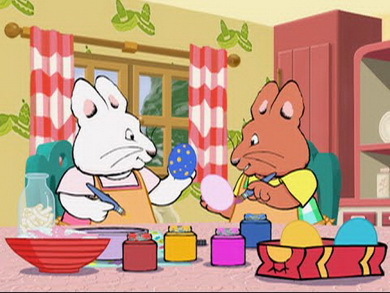 It’s a contest between Peter and his archrival, the bunny villain Evil Irontail, to see who can distribute the most eggs on Easter Sunday. Created by Jules Rankin and Arthur Bass, the animation team behind the Christmas children’s classic, RUDOLPH THE RED-NOSED REINDEER. An animated Fred Astaire stars in this animated holiday story, which offers a fanciful story of how the Easter Bunny came to be. 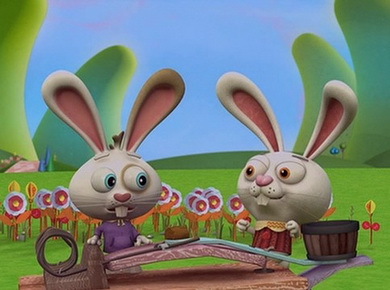 Sunny (voice of Skip Hinnat) is an orphaned bunny rabbit who finds a home in Kidsville, a town populated entirely by children. Sunny makes himself useful in Kidsville by delivering eggs, which he colors to disguise them from mean-spirited monster Gadzooks. When Sunny learns that the neighboring town is has no children at all other than a boy ruler who is being kept under wraps by his aunt, Sunny and his pals come up with a plan to free him. 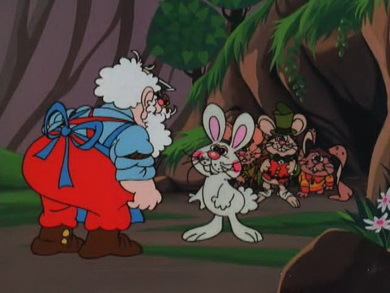 The Easter Bunny Is Coming To Town was directed and produced by Jules Bass and Arthur Rankin Jr., who made a number of popular animated television specials in the 1960’s and 70’s. Dark times befall Ben the Baker, leader and storykeeper of a valiant group of Christians, along with his wife Helena and their band of adopted children, as the roman Emperor Nero tightens his brutal grip on the city. A daring escape from the roman soldiers leaves Ben’s and his family homeless, and they shelter in the catacombs. There Ben’s stories of the last days of Jesus and his resurrection give new hope and strength. When Ben is betrayed, it is young Justin who must carry on the storykeeper tradition by keeping alive this most wonderful of stories. Two programs on one DVD! Easter Promise: Jerem dreams of being a soldier for a king. He is thrilled to hear about the upcoming arrival of the true King Jesus. Jerem, however, is fooled by appearances and soon rejects Jesus along with most of Jerusalem. In a wonderful lesson about truth, appearances, and forgiveness, Jerem ultimately trusts in Jesus and witnesses the fulfillment of the greatest promise of all — the resurrection. 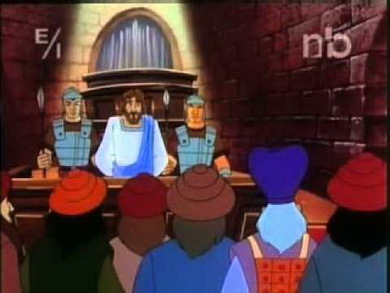 Witness: For Barabbas, his journey to faith starts with his doubts about Jesus Christ’s divinity. His secure unbelief is shattered as he tries to prove to himself that Jesus Christ was a man like any other, and he finally comes to faith in Him. 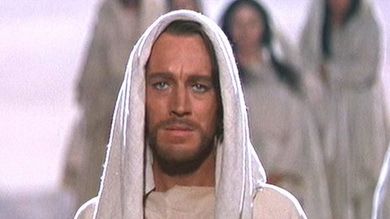 Max Von Sydow portrays Jesus in this three-plus hour movie that also features Charlton Heston as John the Baptist and follows the life of Christ from Nativity to Resurrection. Other notable stars in the movie include Angela Lansbury, Jose Ferrer, Telly Savalas and Dorothy McGuire, and it marks the final film of Claude Rains.